ens: media runs courses in filmmaking and broadcast techniques for news organisations, marketing and PR teams, businesses and individuals who want to use audio or video to communicate with their audiences. If you want to book a custom course for your newsroom, agency or company please contact us for more information and to discuss your needs, as we are happy to customise a course to your exact requirements. Courses are run by Stephen Pritchard, journalist, broadcaster and producer, and editor of www.audiovideopro.net, and Dean Arnett, videographer, video journalism trainer, and author of the video skills book, One Man Hollywood. DLSR cameras have brought high-quality video at a much lower price point than rival camera systems. This course will give a primer on how to make the most of a DSLR as a video tool. This new course is aimed at PR and marketing specialists but is also suitable for editorial teams in non-broadcast media, who need to commission videos. 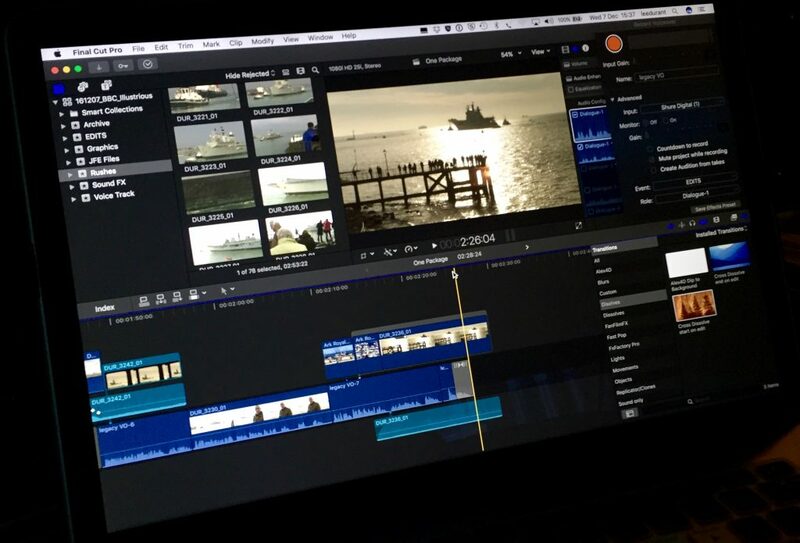 The course gives an overview of the video production process, from the idea and research through to uploading and broadcast, and cuts through the jargon. It explains the roles of the different people (and kit) involved in making a video, and how to make the most of them. The session covers planning and budgeting as well as script development, production and editing, and how to make sure the project runs smoothly, is delivered on time… and that the video does what you want. All the above courses can be run at your offices, a venue of your choice, our our studios in Teddington, South West London. From time to time we also offer open, ticket-based courses. Planned courses will be listed here, and can be booked via Eventbrite by following the links next to the date. Please feel free to email us if you want to be kept up to date with upcoming course dates and locations.